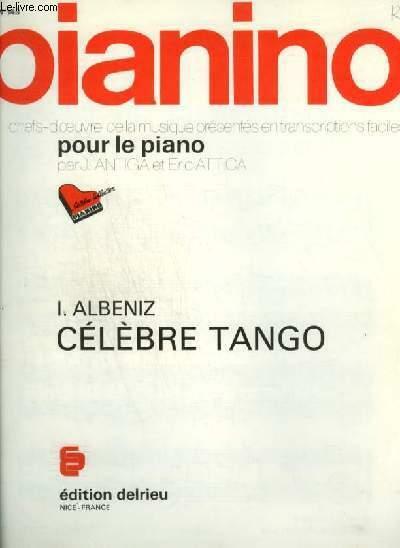 Home ALBENIZ I. PIANINO N°148 : CELEBRE TANGO. 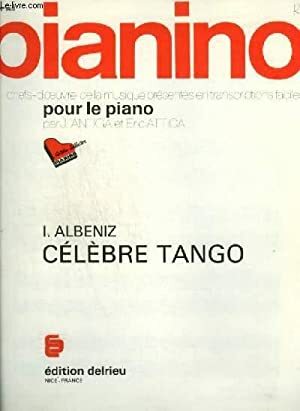 PIANINO N°148 : CELEBRE TANGO. Title: PIANINO N°148 : CELEBRE TANGO.